The book is strung together from short paragraphs, containing timeless principles to build wisdom upon. 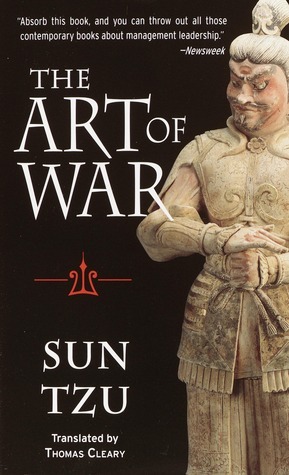 The 170 pages can be read quickly, unless you want to fully grasp the advice given, and visualise the battles and their implications in your mind. There’s no narrative, yet it’s if I’m taking a class and I’m in a room with these old masters speaking to me.